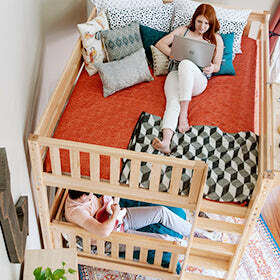 Ready For A Bunk Bed? Need Some Inspo? Check out Zoe's Story!